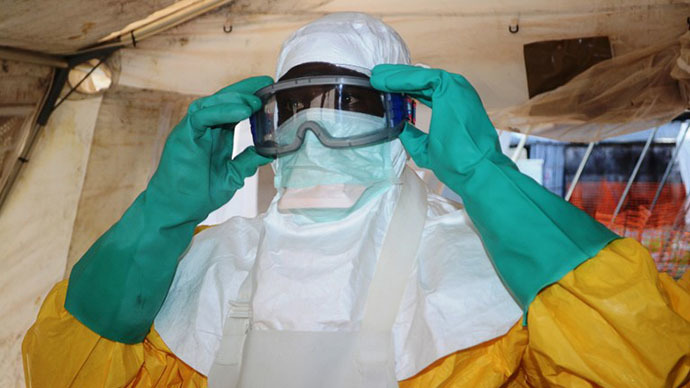 As countries and pharmaceutical countries rush experimental Ebola treatments to West Africa with the World Health Organization’s blessing, the world must figure out who gets the precious doses and what survival of the deadly disease means. On Tuesday, the WHO announced that experimental drugs can be used to treat patients, but the scarcity of supplies raises questions who gets saved first. “There was unanimous agreement among the experts that in the special circumstances of this Ebola outbreak it is ethical to offer unregistered interventions as potential treatments or prevention,” the WHO's assistant director general Marie-Paule Kieny said after an ethics panel published its guidance. 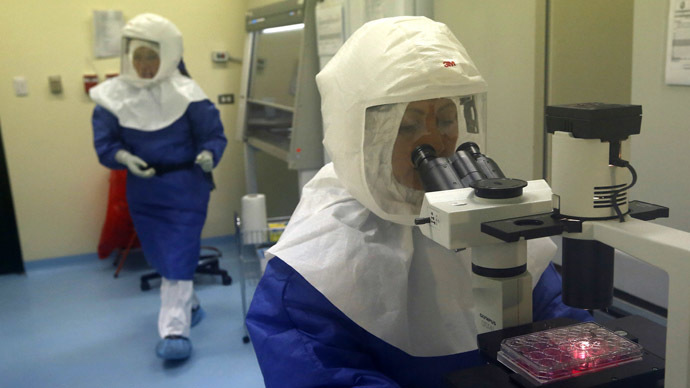 But it is "very important to not give false hope to anybody that Ebola can be treated now. This is absolutely not the case," Kieny said at a press conference in Geneva. Experimental treatments like ZMapp, TKM-Ebola ‒ the drug that the US Food and Drug Administration loosened its restrictions over on Friday to enable its use on Ebola patients ‒ and a potential vaccine made in Canada, are just that: experimental. And supplies are running out. Dr. Kent Brantly, 33, and Nancy Writebol, 59, both received ZMapp and were transferred to an isolation ward at Emory University Hospital in Atlanta, Georgia, near the US Centers for Disease Control and Prevention. The two Americans are improving quickly. “I am growing stronger every day, and I thank God for His mercy as I have wrestled with this terrible disease,” said Dr. Brantly in a statement. But the outcome wasn’t the same for Spanish priest Miguel Pajares, 75, who died of Ebola on Tuesday in Madrid. He was airlifted from Liberia on August 7 after contracting the disease. The priest worked for a non-governmental organization in the African country. Co-worker Juliana Bohi, a nun who was also repatriated, has tested negative for the disease. 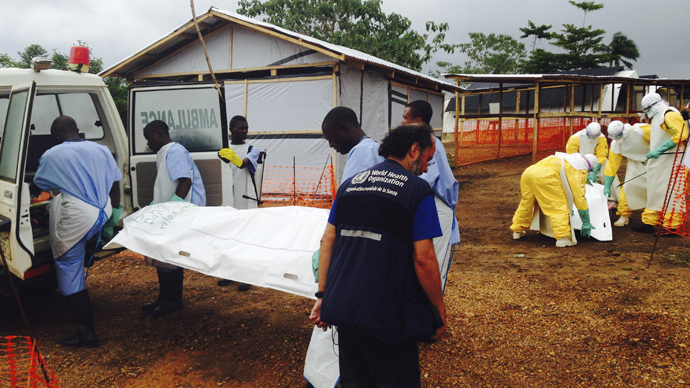 Despite the risks from the untested treatments, the West African countries of Guinea, Sierra Leone, Liberia and Nigeria are clamoring for doses as the death toll has climbed to 1,069 during the current outbreak. Yet when Nigeria made the request, they were denied by the American government because "there are virtually no doses available," a CDC spokesman said, according to the IBTimes. Dr. Anthony Fauci, one of the world's leading immunologists and the director of the US National Institutes of Health, added that, according to the manufacturer, it would take two to three months to produce even "a modest amount" of the drug, unless some way to speed up production is found. With the extremely limited supply of the experimental drugs, it is up to medical professionals to decide who gets doses and who doesn’t, with nearly 2,000 suspected and confirmed cases of Ebola, over 800 of whom are still alive. And, with no previous clinical trials on humans for many of the potential treatments, dosage levels and when to administer them are unknowns that must be tested, Aris Kirimlis, a graduate student in biochemistry at Johns Hopkins University, told RT. And the WHO gave no guidelines when approving the use of the drugs. “I don’t think that there could be any fair distribution of something which is available in such a small quantity,” Kierney said. Canada announced it would donate 800 to 1,000 doses of its experimental Ebola vaccine developed by the Public Health Agency of Canada (PHAC). A small supply will be kept in Canada in case any is needed there. The vaccine has not been tested in humans, but has shown promise in animals. "The trouble is, of course, with this very, very limited number of vaccines, who would you give that to?" said Dr. Gregory Taylor, deputy head of the agency, according to AP. Liberia announced that its doses of ZMapp would go to two sick health care workers in that country ‒ the first time the drug would be tested on Africans, not Westerners. Taylor concurred. He said that PHAC has been advised that it makes the most sense to give the vaccine to health care workers in Africa because they are among the most vulnerable due to their close contact with Ebola patients. Several doctors and nurses have died in the outbreak. When tested in the United States for FDA approval, pharmaceutical companies try to test on as diverse a group as possible, looking for test subjects of various ages of both genders who are from different socioeconomic backgrounds. 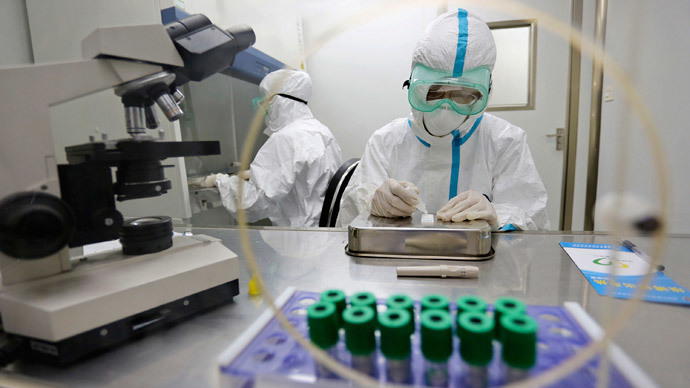 But that’s not possible with the Ebola experiments, Kirimlis said, due to how quickly the outbreak is spreading and the need to get it under control. So those administering the potential treatments will likely focus on age and gender. 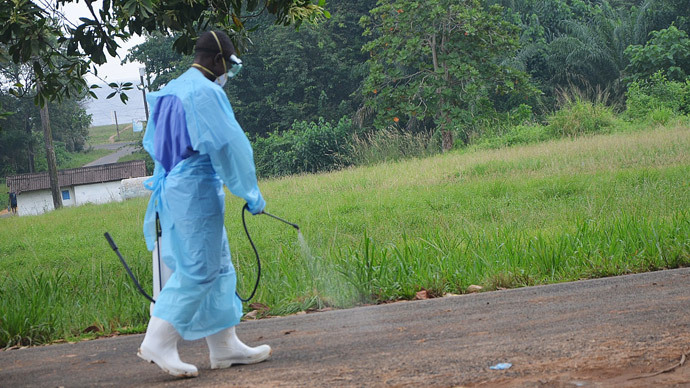 Ebola is deadly in 90 percent of cases. What happens when someone survives the outbreak? In many cases, they are shunned by society. Melvin Korkor, a Liberian doctor, contracted the illness, but survived. He says there is a stigma attached to living, though. He told a radio station in his home country that overcoming that stigma “is worse than the fever,” according to the Washington Post. Passers-by avoid him, and his friends and acquaintances refuse to shake his hand or give him a hug. 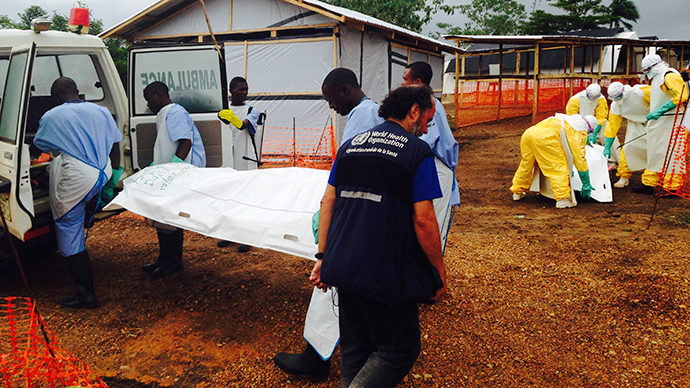 In Sierra Leone, 143 people have survived, out of the almost 500 people who have contracted Ebola. 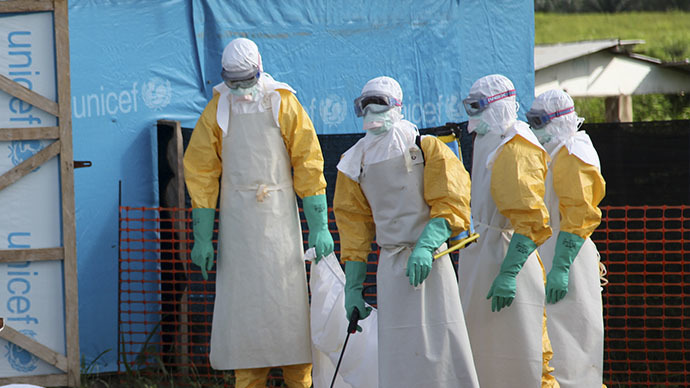 Jo Dunlop, a UNICEF consultant based in that country, wrote in the UNICEF blog that the Ebola survivors have played a helpful role in sensitizing communities and dispelling myths about the disease. Being shunned isn’t the only thing that those who recover must face. Survivors are at risk for chronic conditions like arthralgia, a type of joint and bone pain that can feel similar to arthritis, and uveitis, an inflammatory condition that can cause excess tearing, eye sensitivity, eye inflammation and even blindness, Dr. Amar Safdar, associate professor of infectious diseases and immunology at NYU Langone Medical Center, told CBS News. Her post-disease symptoms went away after about four months, she said.